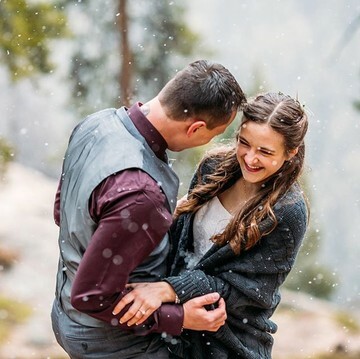 Stephanie and Chase had an awesome 3 day adventure in Vail and Beaver Creek Colorado. 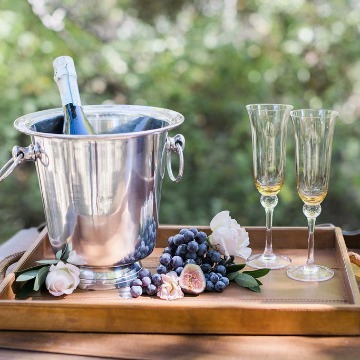 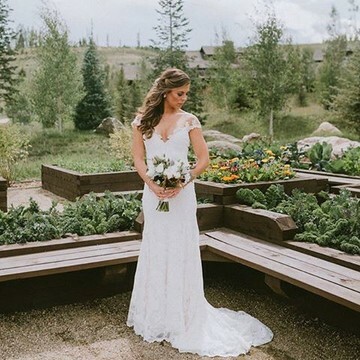 We loved helping them plan the beautiful Colorado destination wedding at the top of the mountain that their southern (ahem, Roll Tide) roots desired! 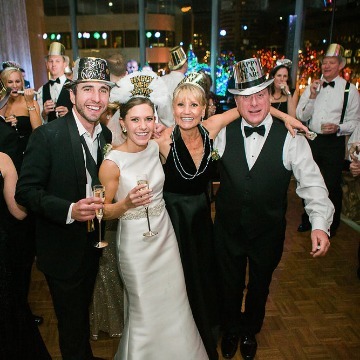 They brought their huge family and friend group from the south and had the best time dancing to the Diamond Empire Band! 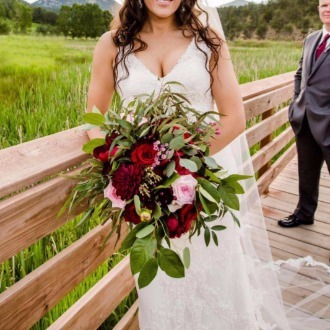 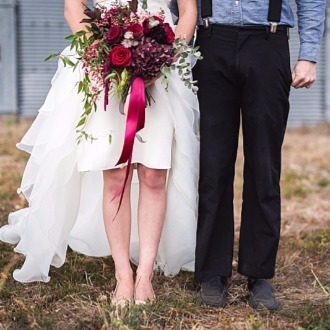 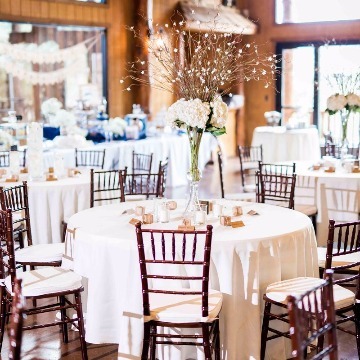 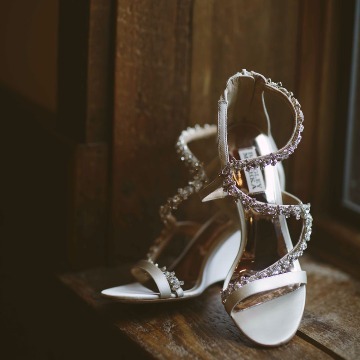 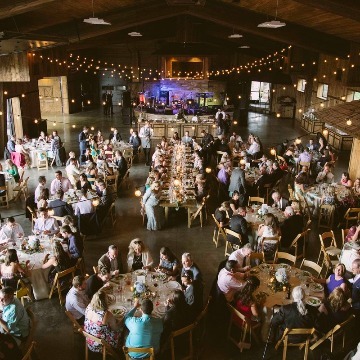 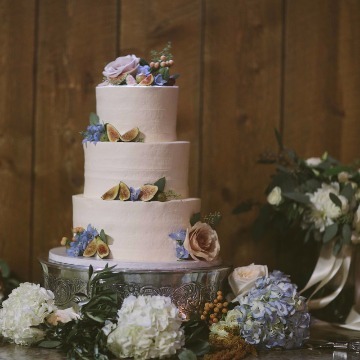 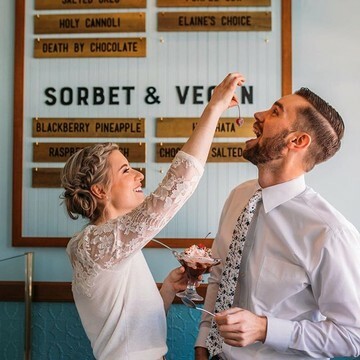 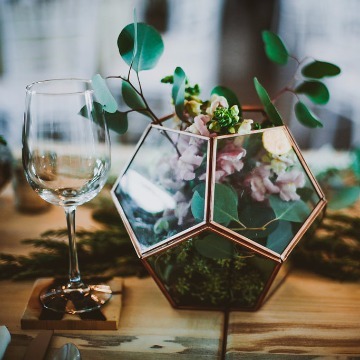 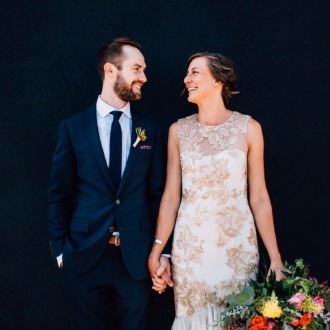 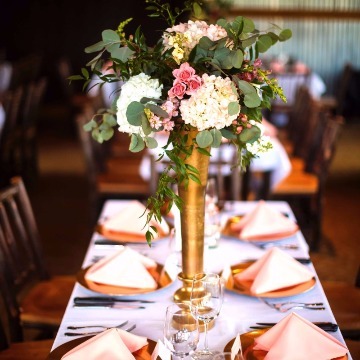 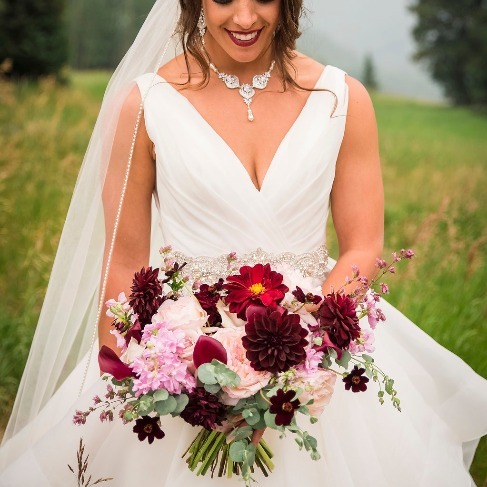 The gorgeous blush and burgundy floral with the velvet linens, the stunning wedding shoes, the gorgeous centerpieces by The Olive and Poppy, Awesome rentals like the chapel doors by Have a Seat Colorado - Dang, y'all. 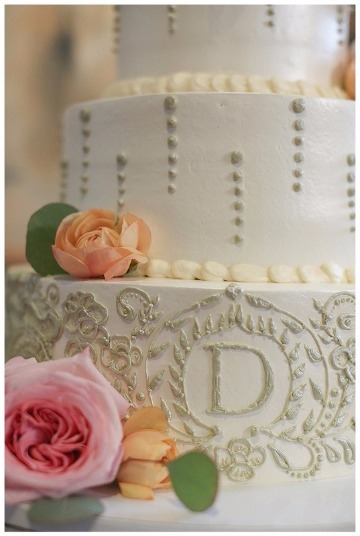 This was a stunner! 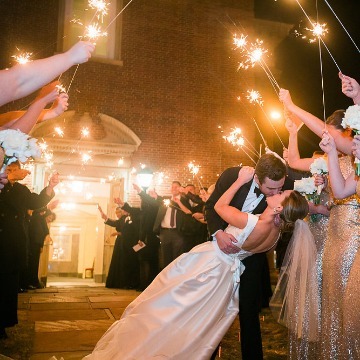 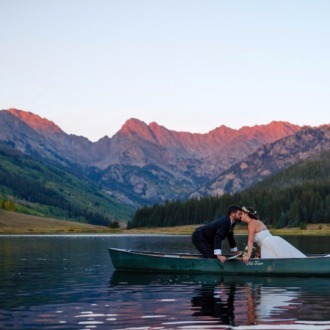 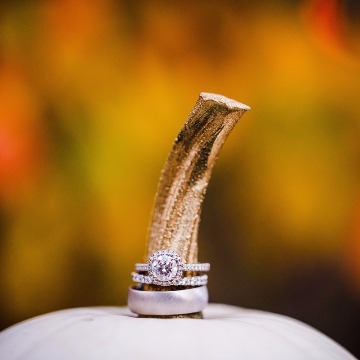 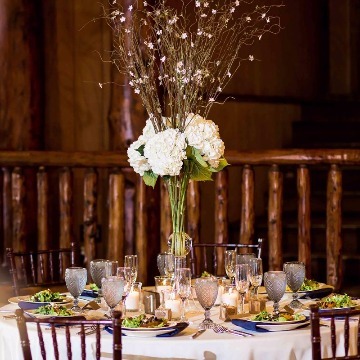 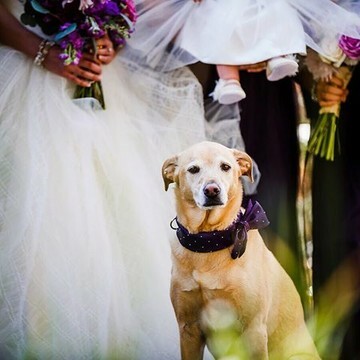 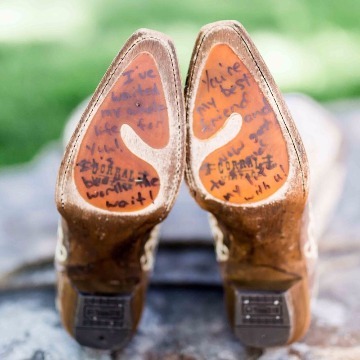 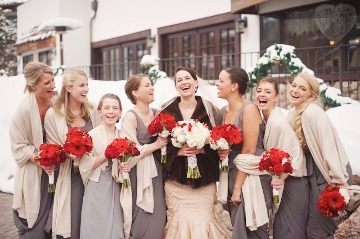 We love our Beaver Creek Weddings! 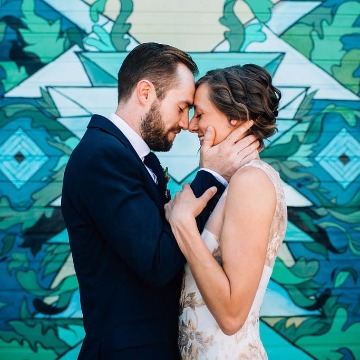 Leah and Devon held their wedding at the Redline Gallery in the trendy RiNo Art District of Denver Colorado. 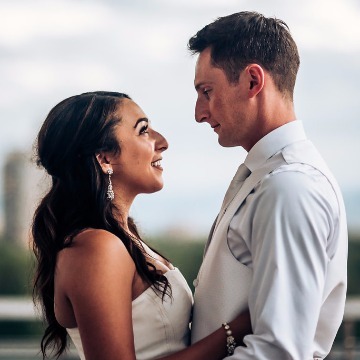 Congrats Leah and Devon! 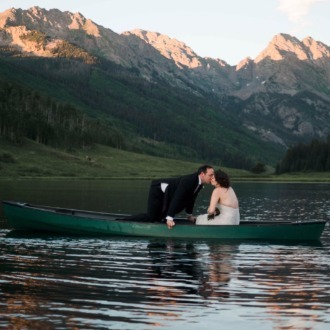 Putting yourself first on YOUR wedding day. 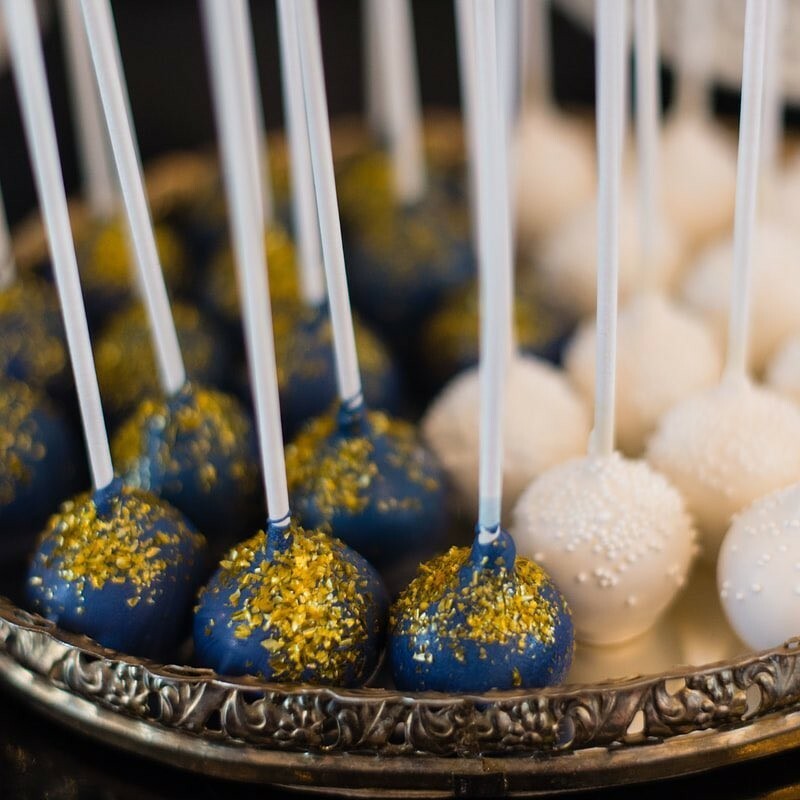 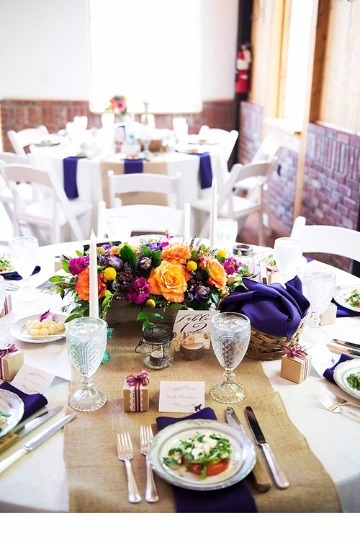 Check out our blog so we can help you be a guest at your own party! 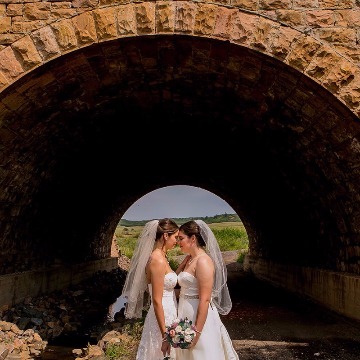 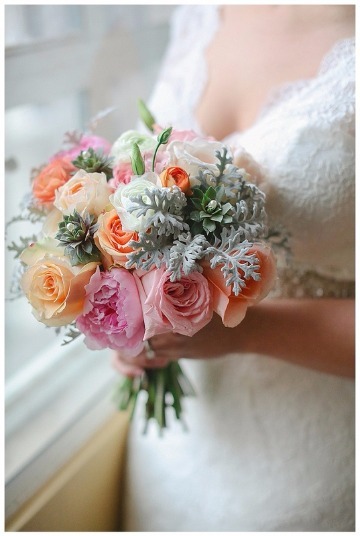 Winter is coming... Take a look this BEAUTIFUL shot from a Texas couples' elopement. 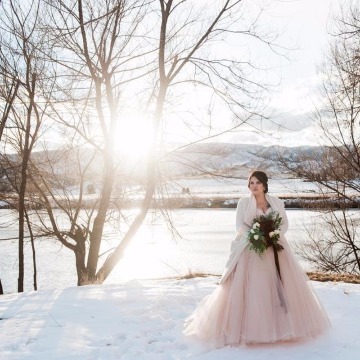 The snow makes a perfect backdrop for a mountain wedding getaway! 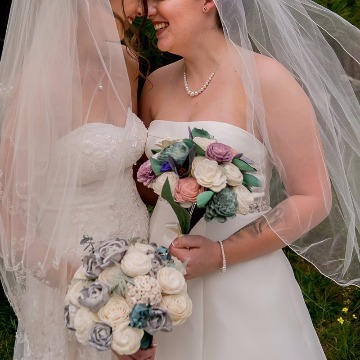 Oh holy moly were these two gorgeous! 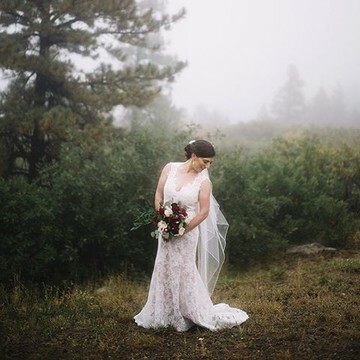 All the urban romance, all the Denver feel. 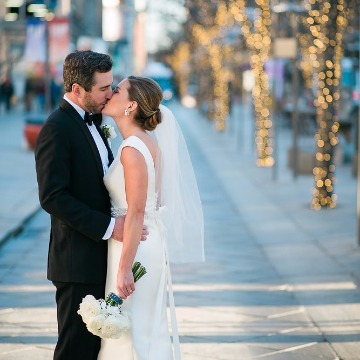 They were married at a lovely church on Grant Street and then reception was held at the marvelous Denver Westin! 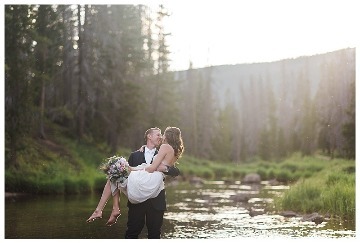 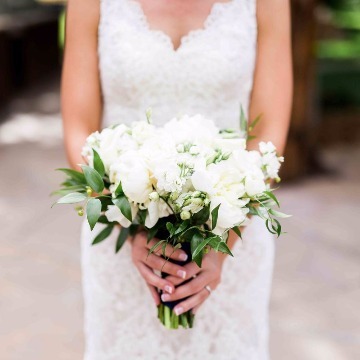 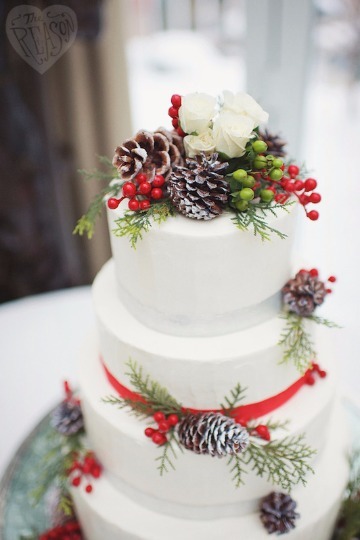 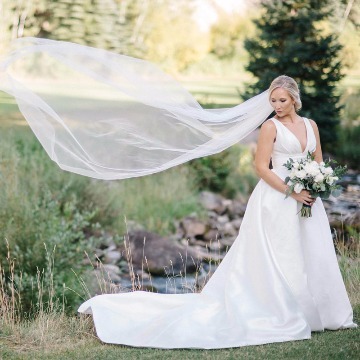 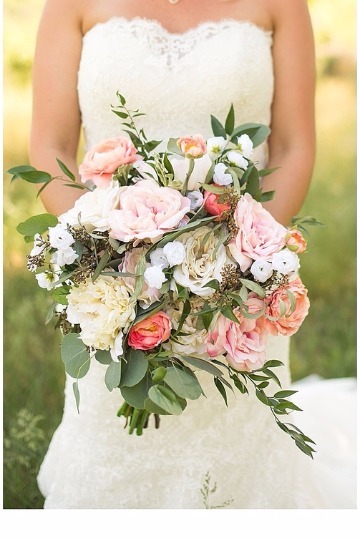 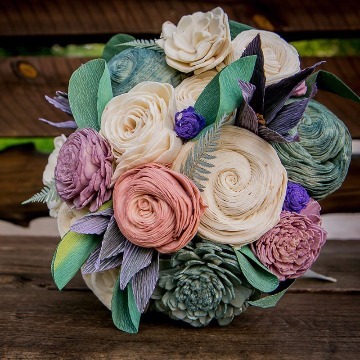 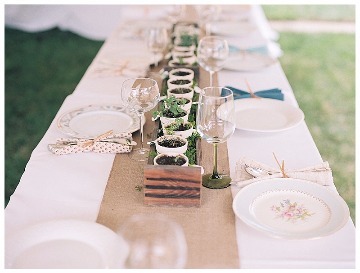 Gorgeous Evergreen Lakehouse Wedding! 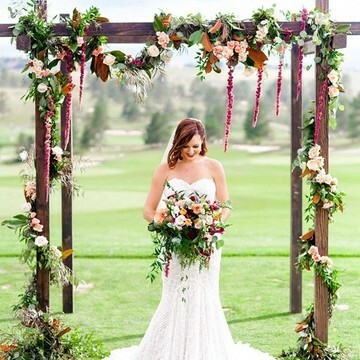 Marsala and greens with a beautiful Chuppah and lanterns and candlelight. 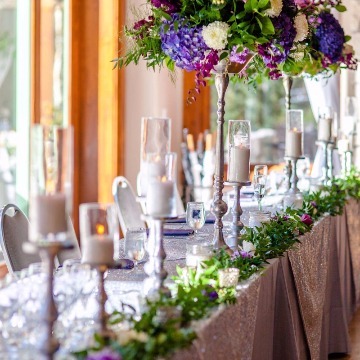 Gorgeous Grant Humphreys Mansion wedding... Bella Calla Florist - check out www.sweetlypaired.com if you need wedding planning help! 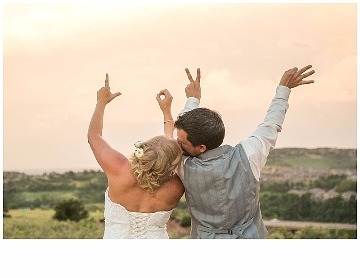 Carnefix Photography! 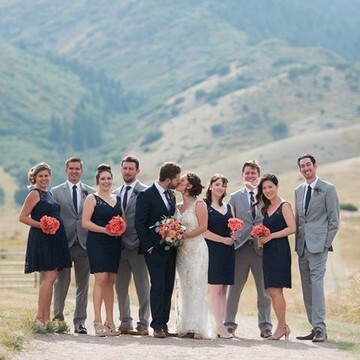 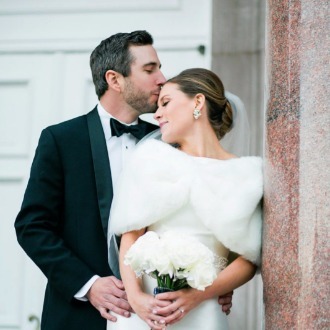 Gorgeous downtown Denver wedding from Bella Calla, Sweetly Paired, and at Redline Gallery. 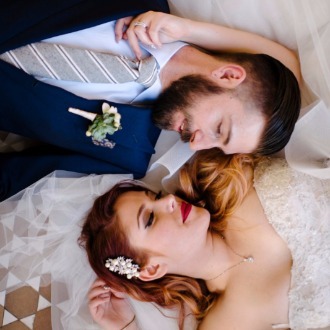 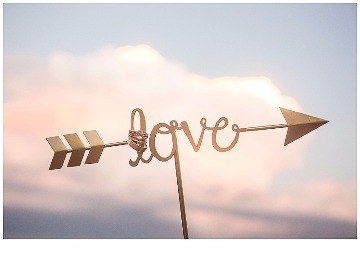 Awesome Modern wedding photography - Photos by Kim Mitiska!